Bio: Listen in to a lively conversation with the multi-talented writer and director of the twisty indie horror flick COME BACK TO ME. Paul unpacks his writing process and offers advice for those hoping to break into the industry. 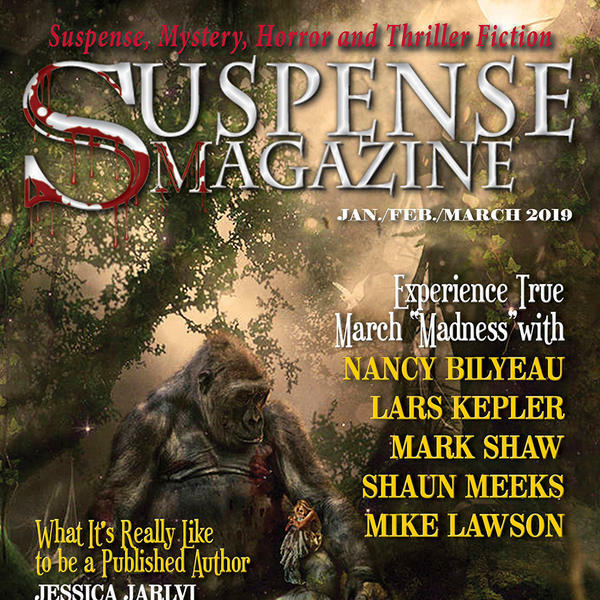 All shows are brought to you by Suspense Magazine: www.suspensemagazine.com email radio@suspensemagazine.com to talk to any of the guests.